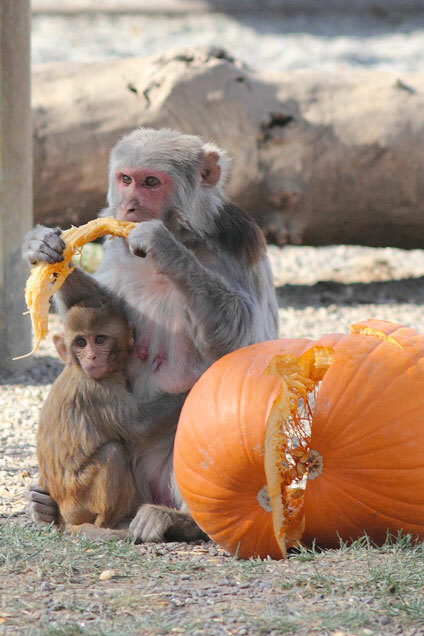 Today’s guest post is by Jordana Lenon, Wisconsin National Primate Research Center and Kathy West, California National Primate Research Center. Researchers at Duke and Tulane take the lead, the National Primate Research Centers provide critical resources and expertise in this first-ever proof of CMV placental transmission in nonhuman primates. Researchers now have a powerful new model for working on a vaccine for cytomegalovirus, or CMV, which is the leading infectious cause of birth defects worldwide. Now, for the first time, a nonhuman primate CMV has been demonstrated to be congenitally transmitted similar to congenital HCMV infection. The discovery was published this week in the high impact journal Proceedings of the National Academy of Sciences and reported in The New York Times and Science Daily, among other news outlets. 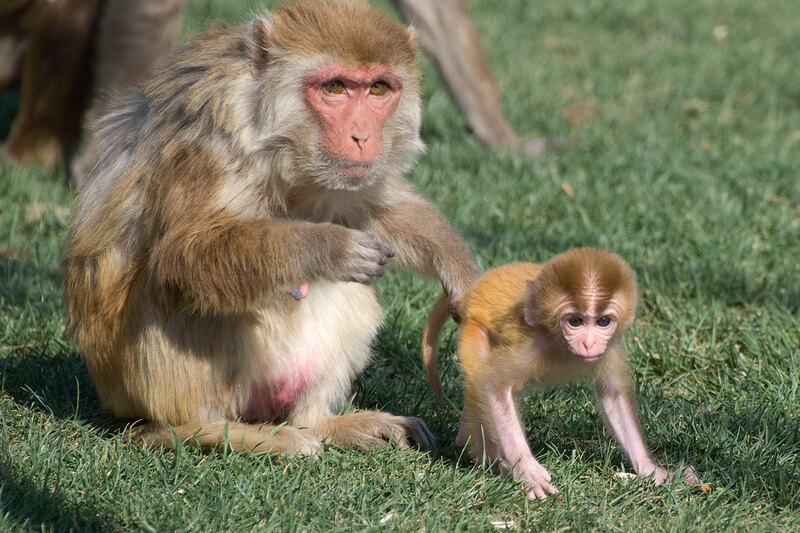 Rhesus macaque mothers can transmit CMV across their placentas to their unborn infants, discovered the teams of co-senior study authors Sallie R. Permar, M.D., Ph.D., Duke University, and Amitinder Kaur, M.D., Tulane University. The lead author was Kristy Bialas, a post-doctoral fellow at the Duke Human Vaccine Institute. The finding establishes the first nonhuman primate research model for CMV transmission via the placenta. The macaque reproductive, developmental, and immunological systems are highly analogous to those of humans. Thus, scientists can now utilize the biologically relevant RhCMV system in a controlled scientific setting to try to find new pathways towards an HCMV vaccine. 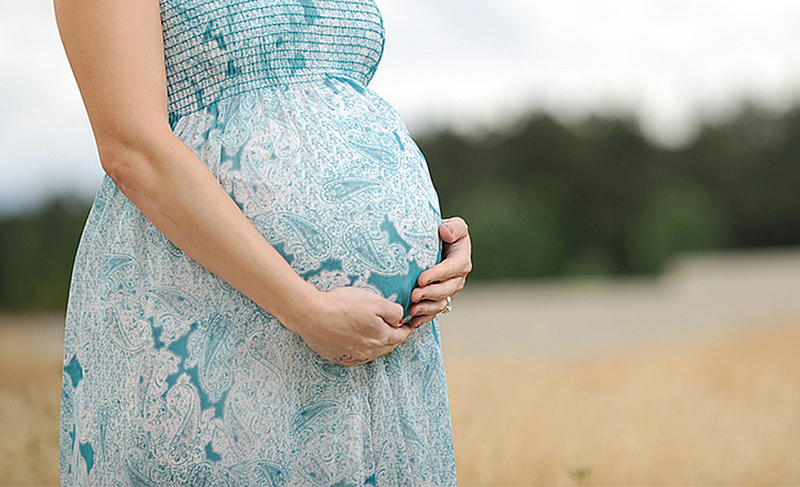 “A huge impediment to CMV vaccine development has been our lack of ability to determine what immune responses would be needed to protect against mother-to-fetus transmission,” said Permar, of the Duke Human Vaccine Institute in a Duke Medicine news release Oct. 19. “It means that we can now use this model to ask questions about protective immunity against congenital CMV and actually study this disease for which a vaccine is urgently needed,” said co-senior author Kaur, of the Tulane National Primate Research Center in a Tulane University release Oct. 19. The rhesus monkey model for HCMV persistence and pathogenesis has been developed over the past 30 years by co-author Peter Barry, Ph.D., California National Primate Research Center (CNPRC) core scientist, and co-developer of the rhesus intrauterine pathogenesis model with Alice Tarantal, Ph.D., CNPRC core scientist. Barry has recently shown that there is a strong immune response in rhesus monkeys to a potentially paradigm-shifting approach to HCMV vaccine design, and contributed important expertise and resources to this current research. The work highlights the collaboration of Duke University researchers with experts in rhesus immunology and virology at the National Institutes of Health National Primate Research Centers. Contributing authors also included David O’Connor, Ph.D., and Michael Lauck, Ph.D., experts in macaque virology, pathology and genetics at the Wisconsin National Primate Research Center, Xavier Alvarez, Ph.D., at the Tulane National Primate Research Center, and Takayuki Tanaka, D.V.M., Harvard Medical School and the New England National Primate Research Center, which provided macaques for the study. Additional authors’ contributions are included in the Duke news release. The research was funded by National Institutes of Health (NIH) Office of the Director, NIH National Cancer Institute, NIH National Institute of Allergy and Infectious Diseases, NIH Eunice Kennedy Shriver National Institute of Child Health and Human Development, and the Derfner Children’s Miracle Network Research Grant.